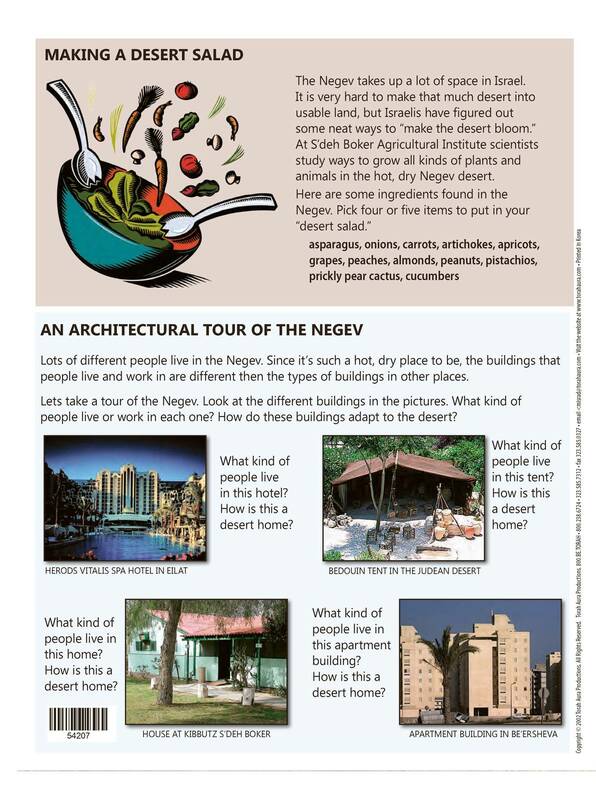 Grade: 3-4 Each lesson takes students to a different region of Israel. Students explore places in each region, learn related Hebrew vocabulary and earn a regional"stamp" for their passport. 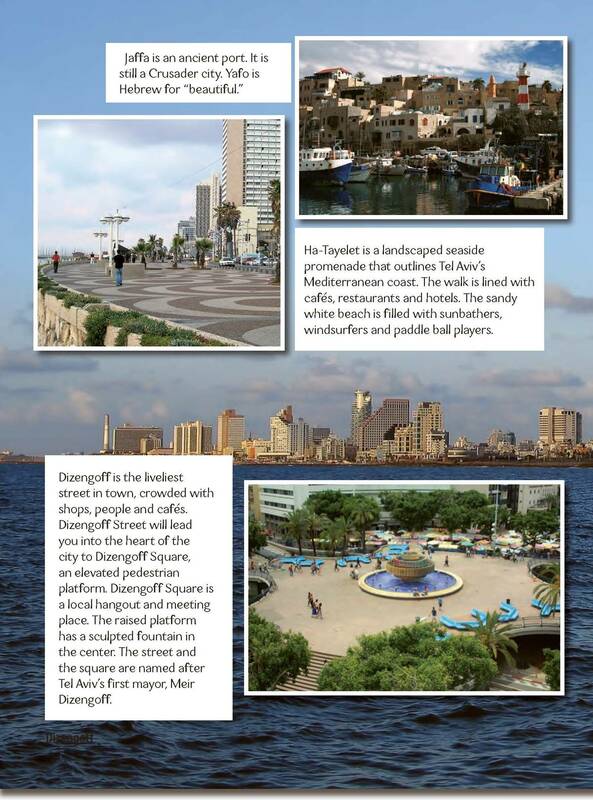 Passport to Israel has a lush full color design, more learning activities and much greater accessibility. Passport to Israel is the best way to visit Israel in your classroom and build a relationship between your students are Eretz Yisrael. Passport to Israel is made up eight four page lessons. 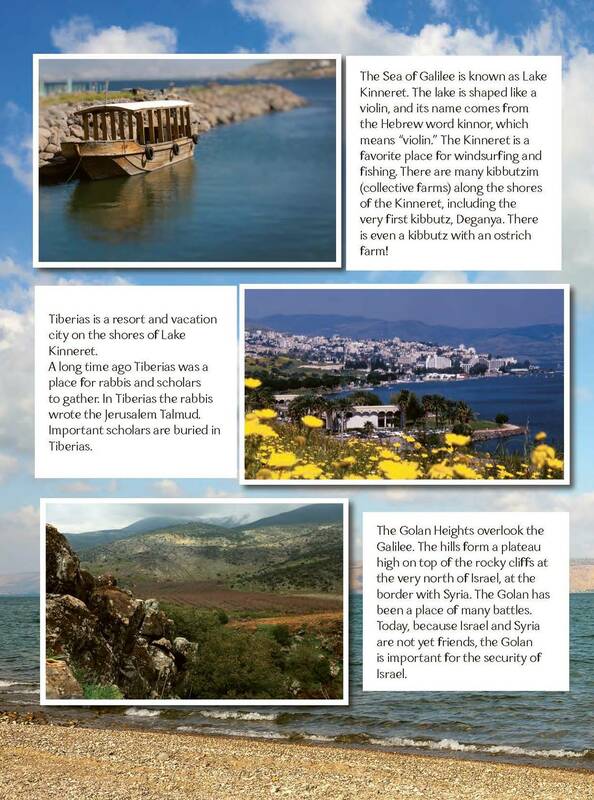 Each lesson covers a different region of Israel. Teach them in any order you want.